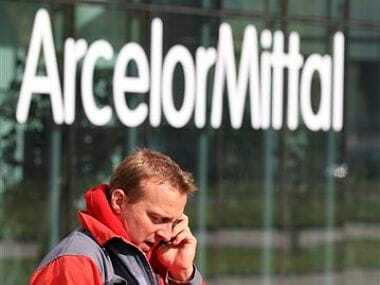 The bench also asked ArcelorMittal to file an affidavit before it, detailing the steps to be taken for implementation of the resolution plan of debt-ridden Essar Steel. 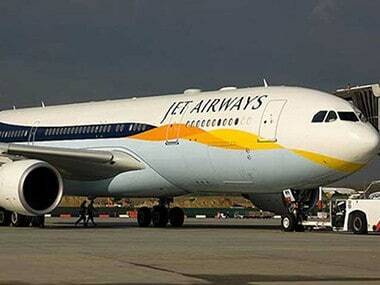 With a smaller operating fleet, Jet Airways has given pilots and cabin crew the option of flexible working days and taking extended leave with or without pay. 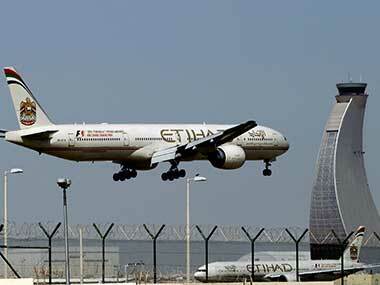 Etihad, Jet Airways' previous strategic partner, is not keen to invest more and hike its stake in the cash-strapped airline, said the report. 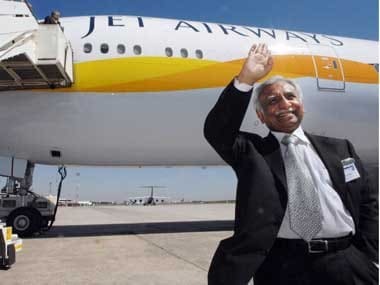 As part of the resolution plan, on Monday, Naresh Goyal quit as chairman of Jet Airways and the board also approved lenders taking control as well as immediate fund infusion of Rs 1,500 crore. 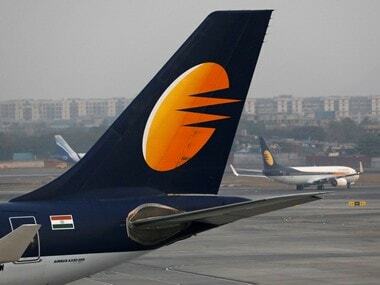 Shares of Jet Airways continued their upward journey on Wednesday and closed over 3 percent higher after Jet Airways set an 'ambitious' target of flying 40 additional aircraft by the end of April. 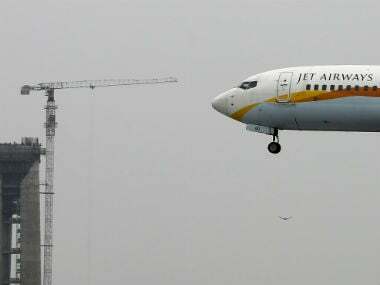 Jet Airways has been caught in a slew of issues including delayed payments to banks, suppliers and aircraft lessors besides payment to pilots and engineering staff. 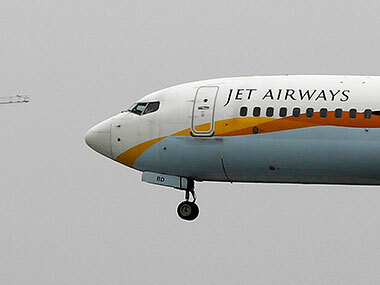 Early last week, Etihad had refused to participate in the debt-laden Jet Airways' rights issue or infuse fresh funds under the current terms and conditions of the resolution plan. 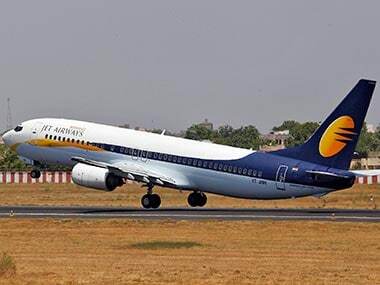 Jet Airways has been saddled with debt of over Rs 8,000 crore due to tight competition and rising fuel costs, forcing the carrier to ground several of its aircraft.